The $12 million project received a grant of $2 million from the Cooperative Research Centres Projects scheme, announced by the Minister for Industry, Innovation and Science, Senator Arthur Sinodinos, that will allow the partners – including Sunset Power International and Sonovia Holdings – to accelerate the technology. 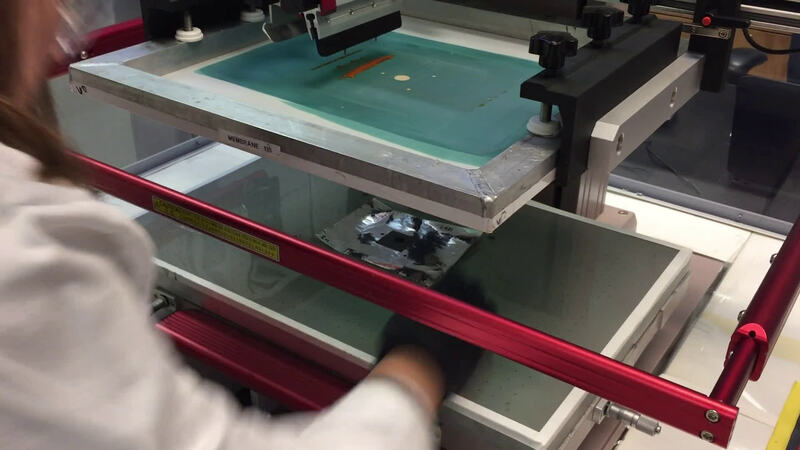 Printed Energy's solid state batteries are a thin, flexible format – printed in a roll-to-roll process like a newspaper – that can be adapted to almost any shape. It has potential applications in powering everything from disposable medical devices, smart cards and wearable electronics to large-scale solar panels and energy storage. 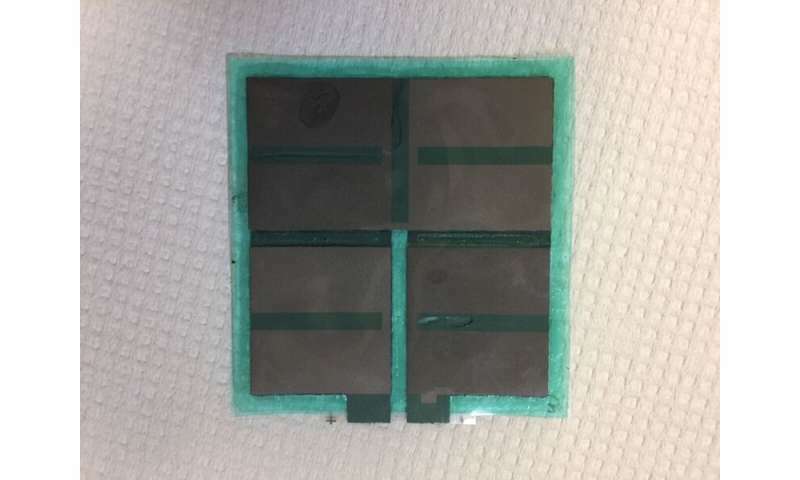 "The highly innovative and unique nature of this technology makes it ideal for powering sensors, devices for the Internet or Things, disposable healthcare devices and eventually, even for large-scale application to help manage the intermittent nature of electricity generated by solar panels," said Rodger Whitby, CEO of Printed Energy and of the St Baker Energy Innovation Fund. Mark Hoffman, UNSW's Dean of Engineering, agreed. "Storage has been the missing piece of the puzzle when it comes to renewable energy. The world is crying out for storage solutions, and this partnership has the potential to deliver on that urgent need. What's exciting is that this technology also has immediate applications in wearables and small-scale devices." Chris Greig, director of University of Queensland's Dow Centre for Sustainable Engineering Innovation and the UQ Energy Initiative, is excited about the potential. "Australia has seen a decline in manufacturing industries in recent decades. This technology represents not just an opportunity for us to be involved in cutting-edge science and innovation but presents a real opportunity for the next generation of Australian manufacturing. "Our mission is to foster and facilitate advances in science and engineering which are technologically, economically and socially sustainable. This project fits the bill perfectly and the range of applications is probably only limited by our imaginations," he added. 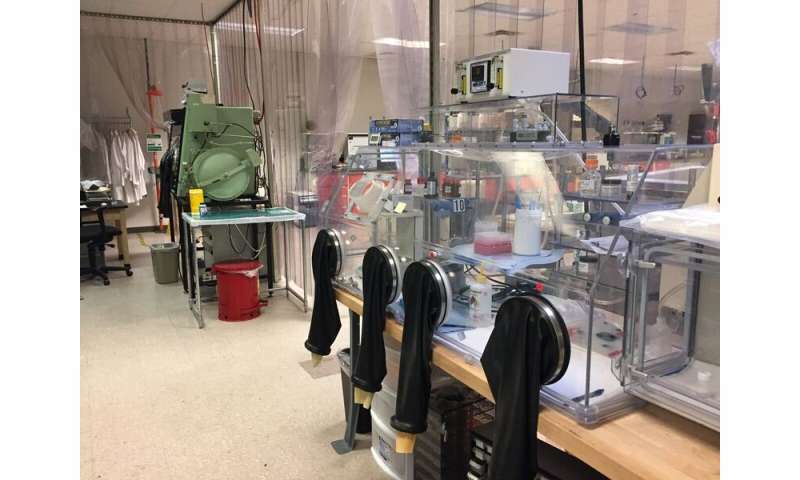 First applications of the technology will be in small-scale devices, with development work in large-scale uses to be explored by the partners over the next three years, relying on Printed Energy's proprietary designs. UQ's the Dow Centre will coordinate the research effort, with UQ's Lianzhou Wang and UNSW's Da-Wei Wang driving the development. The Independent Review into the Future Security of the National Electricity Market, chaired by the Chief Scientist, Alan Finkel, makes 50 recommendations for the upgrade of Australia's electricity grid, which stretches 5,000 km from Port Douglas in far north Queensland to Port Lincoln in South Australia. It is essentially a giant complex machine of interlinked control centres, computers and 40,000 km of cabling.